Support and help button, get PSD template. Rectangle shape with a life belt icon. A great graphic for online services. 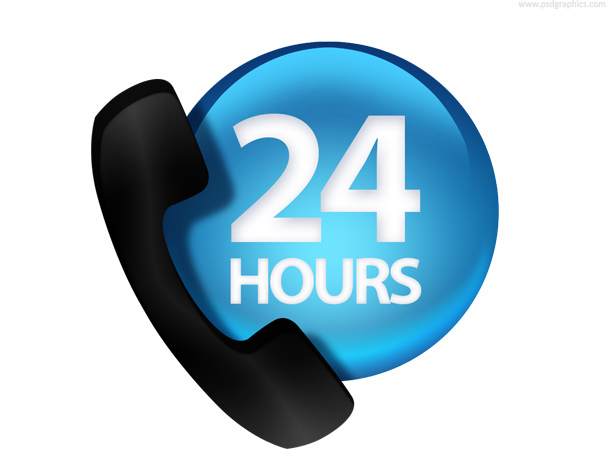 Twenty four hours customer service icon. Black phone receiver and glossy blue sphere with 24 hours – editable text. 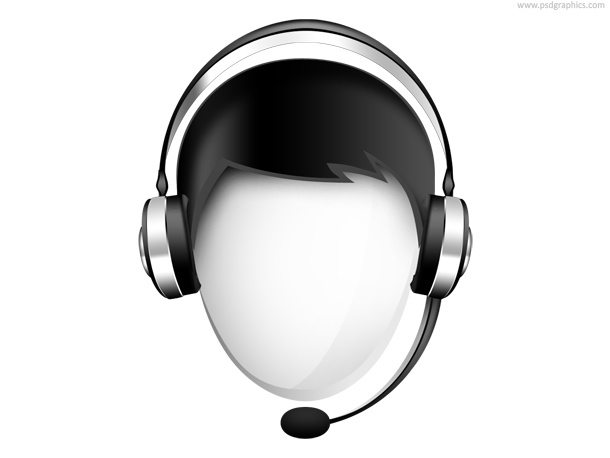 Customer service icon in a black and white color, glossy head with headphones and microphone. Call center and IT support symbol. 11 queries in 0.090 seconds.